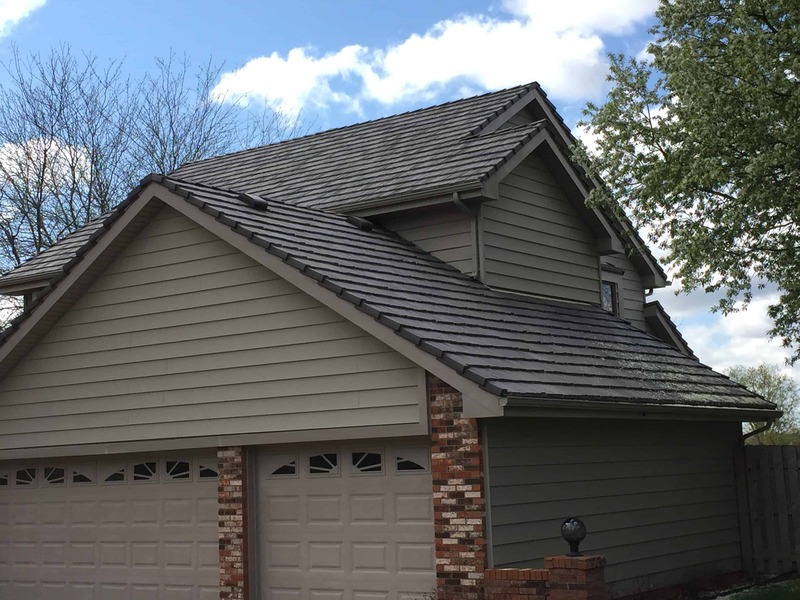 If you are looking for Steel siding companies in Omaha we are your local Steel siding installation expert with over 40 years in Omaha and Council Bluffs working with Revere Steel siding for your house. Revere Steel siding has three different finishes available to provide a varied selection of colors and textures to enhance the looks of the new siding for your home. Supergard Steel siding is a poly vinyl coating with a glossy finish that has been the most popular choice over the years. Cedarwood Steel siding is a floral-carbon computer generated non organic finish with a unique look reminiscent of a wood grain type more natural look with a 25 year no fade warranty from the manufacturer. 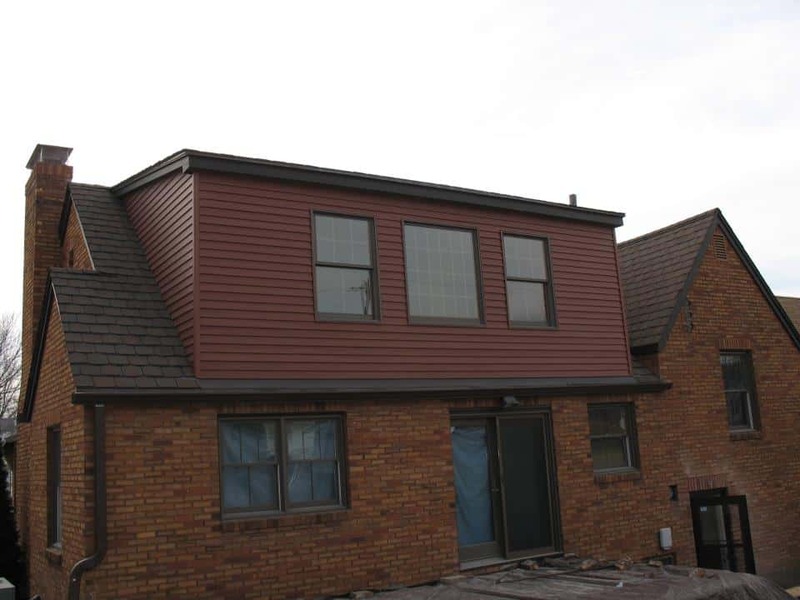 PermaFinish Steel siding is a high performance Galvalume AZ-50 steel with Kynar PVDF coating providing a markedly refined appearance for the siding on your home with a 35 year chalk and color change warranty. I have seen the performance of the Cedarwood finish on my hose for 26 years and it has not faded or change color and looks like it did when it was installed unlike certain other types of house siding which fade quite noticeably and get holes busted in them if they are impacted by hail , shovels, weed whackers and kids, unlike steel siding which may dent if you hit it hard enough but you will have a hard time putting a hole in it. One of the great features of Steel siding is it’s strength and toughness when it comes to our siding and roofing hail damage prone area of the country and the need for siding replacement in some instances. It takes some big mean hail to damage steel siding and the manufacturer provides a 50 year hail warranty covering hail damage to the siding. Revere Steel siding panels come in 12’6″ long pieces unlike seamless steel siding which is rolled out of a portable machine in the back of a truck which will not provide the perfect uniformity in size and shape that a machine at the factory which is much larger and more precise is able to consistently provide. For various reasons seamless siding companies can not offer the manufacturers warranty coverage that you receive with Revere brand Steel siding, only a very limited franchise type that normally only they can service. If you are considering new siding for your Omaha home, Steel siding is a very good choice for the material and Associated Siding & Remodeling is the best choice for an experienced Steel siding installation contractor able to complete your new house siding in a professional manner providing curb appeal and peace of mind for many years to come and a great return on your investment at resale. 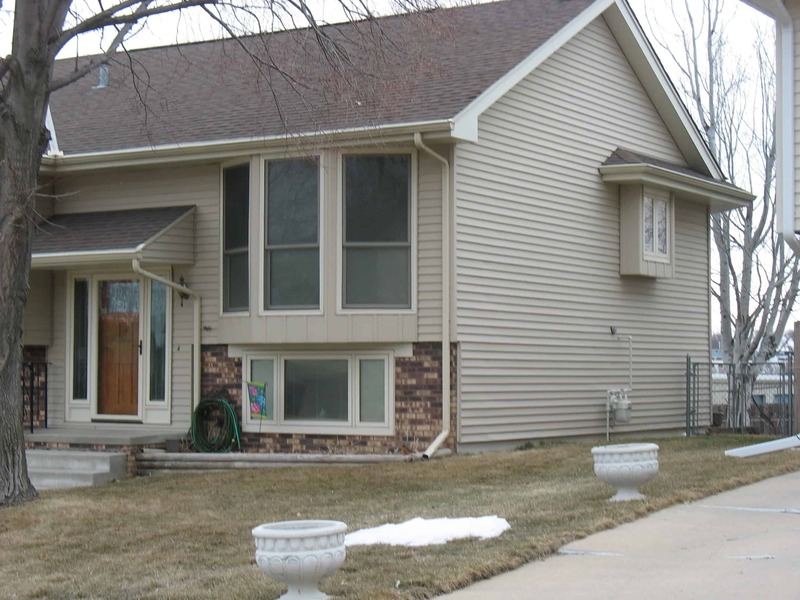 Call us today and let’s get started on your new Steel siding in Omaha.